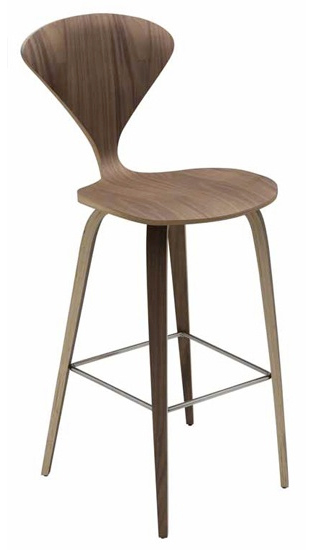 Satine bar stool features a wood base and a seat that is made of laminated plywood of graduated thickness from 15 to 5 layers at the perimeter of the shell. 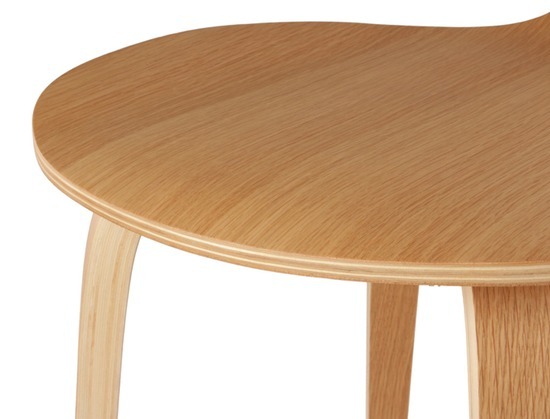 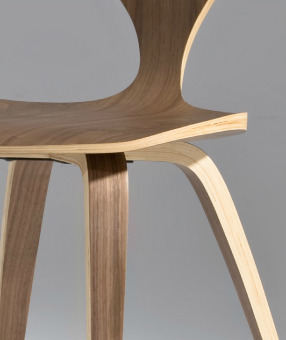 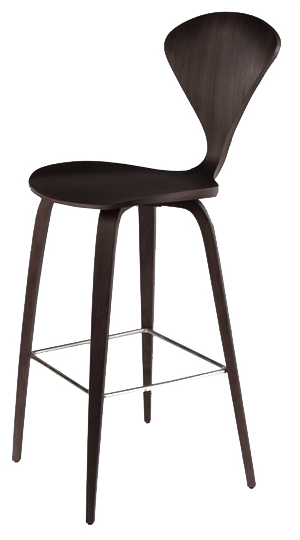 The molded plywood counter stools, bar stools, and chairs have been seen in some stylish settings. 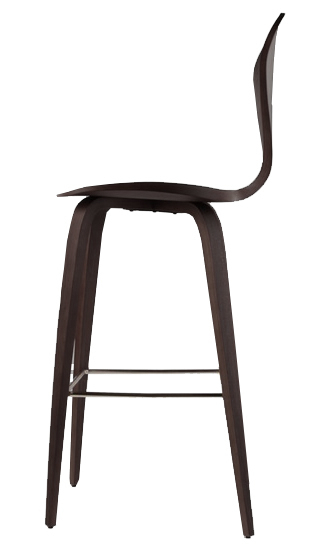 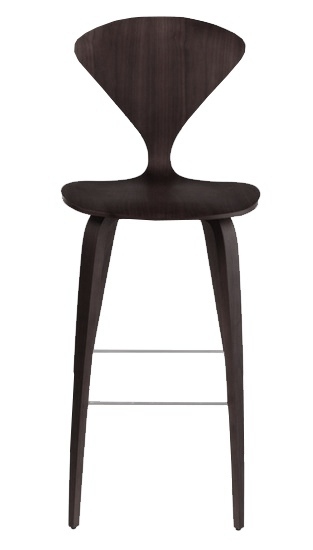 The Satine bar stool is a perfect blend of comfort, originality and style.